Welcome to the adventure of a lifetime in the natural surroundings of northern Thailand, bordering Burma and Laos. 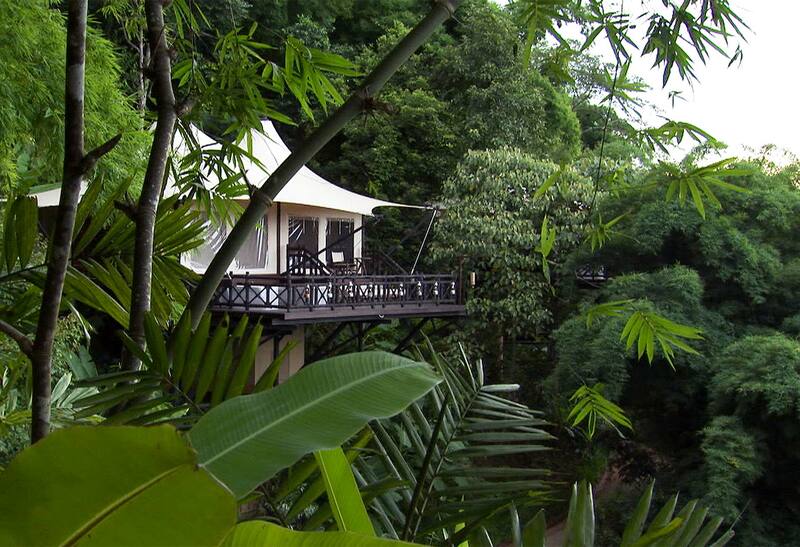 Interact with rescued elephants, explore spectacular mountain trails or bamboo jungles and unwind in luxury tents. Let the 19th-century explorer’s spirit in you come to life – while enjoying our signature hospitality and all-inclusive experiences.